Kamatalav, The Santa Cruz of Dholera !!!. Government approved project with 100% legal documents available like Clear Title, NA/NOC, Unit Plan Pass and it is about 2.5 kms from Dholera International Airport Zone." 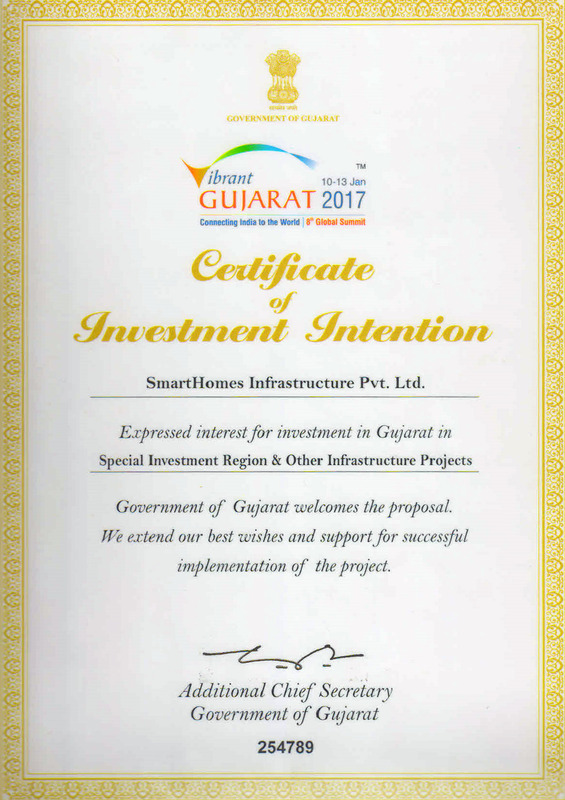 SmartHomes Signs MOU with Government of Gujarat!!! Kamatalav, The Santa Cruz of Dholera !!!. 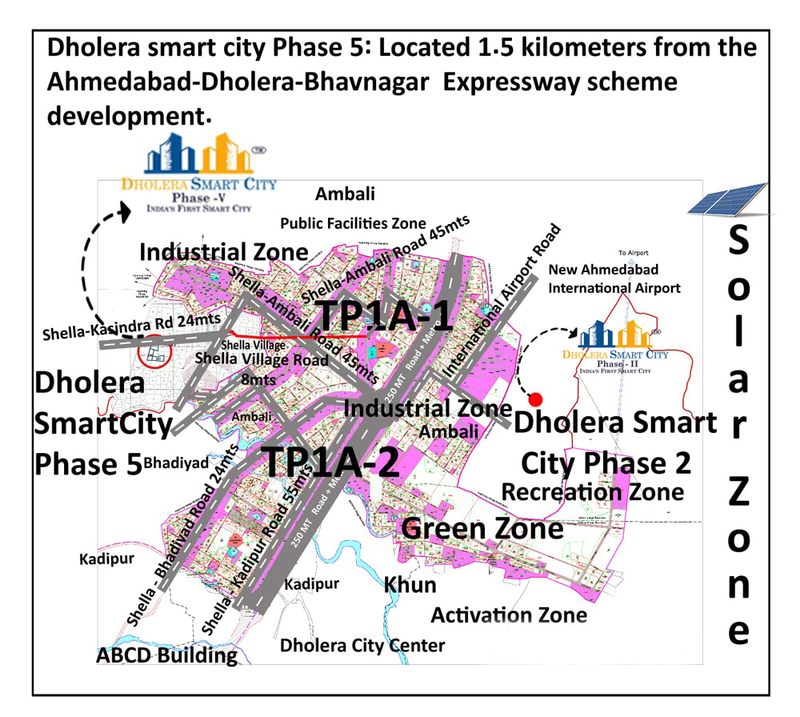 Dholera Smart City Phase 2 is a signature residential housing project taken up in Smart city Dholera by India's leading real estate brand, SmartHomes Infrastructure. It is one of the several upcoming massive residential townships to be developed by SmartHomes that shall define the skyline of Gujarat Dholera smart city. Spread over multi-acres of land, Dholera Smart City Phase 2 shall be developed as a unique residential housing project that shall be home to remarkable amenities and exemplary infrastructure. 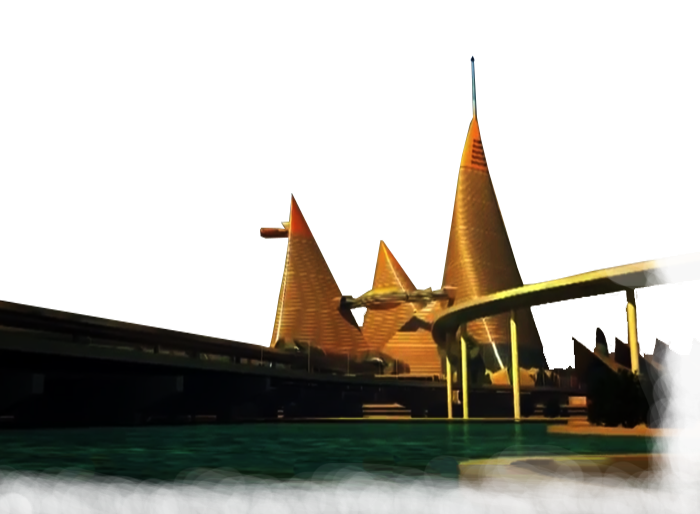 The strategic location of the project shall also ensure that the residents are well connected to places within and outside Smart city Dholera in a seamless manner. ✔ Plot area starting from 155 Sq Yards. ✔ Well manicured greenery and integrated landscaping with special structures. ✔ Provision for water supply through bore well. ✔ Street Lights on every internal Road. ✔ Designer Gazebos at different locations. ✔ Tree Plantation Lined Internal Roads for Green & Natural Environment.